"But one of the trends of the Champions League in recent years is the presence of an outsider, an upstart in the final four. It's enough to think of Monaco and Roma. This year it could be Spurs and it could be Ajax who are [4.1] to qualify." Of last year's final four only Liverpool remain. The holders, Real Madrid, are out and Europe will have a new ruler for the first time since 2015. The question is: will the Spanish continue to reign? The Exchange makes Barcelona third favourites @ [4.7]. It's been six years since a team from another country lifted the most coveted trophy in club football. Unlike then (when Bayern beat Dortmund in an all-German final) the winner will not hail from the Bundesliga. The chances are they will be English instead. The Premier League has four teams in the last eight for the first time in a decade. It's about time when you consider the financial disparity between it and Europe's other top leagues. The market has priced Manchester City the shortest @ [3.45]. They are the competition's top scorers and are still on course for a historic quadruple. As in the Carabao and FA Cups, the draw has been favourable up until now. With the exception of the Lyon games, City have yet to be tested in encounters with Hoffenheim, Shakhtar and Schalke. 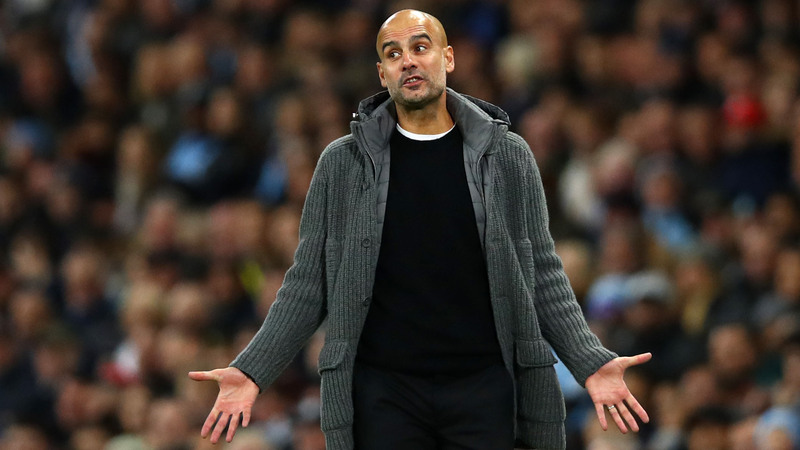 Given a choice of which English team they'd like to play, Spurs would perhaps have been their preference even though Mauricio Pochettino was the first coach to inflict defeat on Pep Guardiola at City. Of all the Champions League quarter-finalists Spurs have the longest odds to qualify @ [5.1], which seems a little disrespectful despite their poor recent run of results against City. 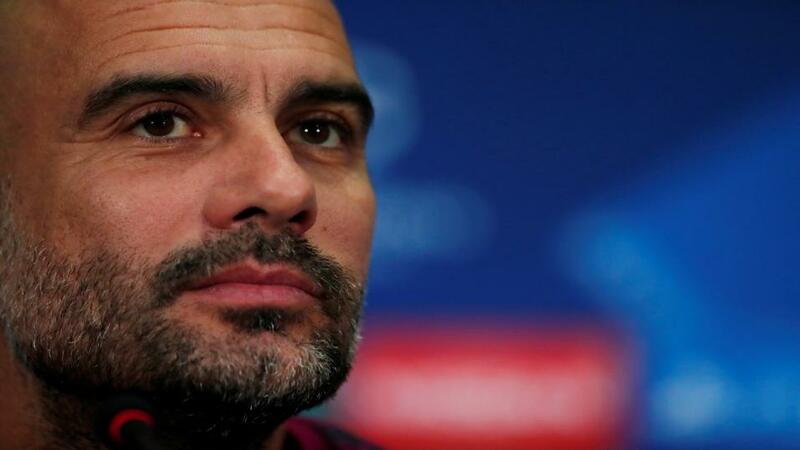 Guardiola may have won this competition twice before but the last time was in 2011. His supreme Bayern team never went further than the semi-finals. The curve-ball here could be a potential Manchester derby in the FA Cup just days before the first leg against Spurs, which will end up being held at the new White Hart Lane. United meanwhile received the toughest draw of the lot and one that will see Ole Gunnar Solskjaer return to the Camp Nou, the place where he entered into legend. As with Juventus, they will believe impossible is nothing after completing an improbable comeback in the round of 16. Barca play Atletico the weekend before the first leg at Old Trafford and would have preferred softer preparation ahead of their visit to Salford. The Catalans have gone out at this stage in each of the last three seasons and have had to watch rivals Madrid bring the trophy hope to parade before their fans. Can Lionel Messi ensure Barça invert the trend? United are trading @ [3.4] to make the semis and  to emulate the successes of '68,'99 and 2008 when they last were crowned champions of Europe. One imagines Liverpool will await the winner of that tie after drawing Porto in the knock-outs for a second season in a row. The Reds wiped the floor with them this time last year, triumphing 5-0 at the Dragāo to render to the second leg at Anfield a formality. For all the debate about where their priorities should lie, last year's runners' up have a great shot at returning to the final and it's curious to see them fourth favourites to do just that @ [2.62]. Barça are shorter @ [2.4] and you can understand why when Messi keeps delivering. 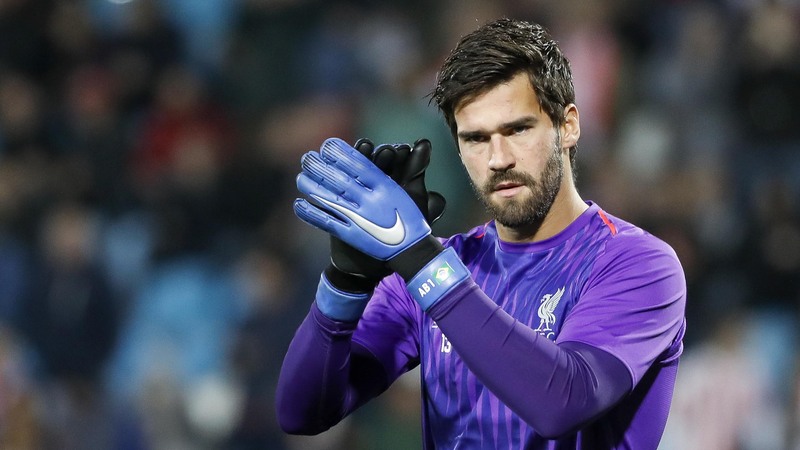 But Liverpool are the better collective and it would be fascinating to see Alisson and Virgil van Dijk against the GOAT. Which brings us to the Argentine's rival for that status; Cristiano Ronaldo and Juventus. The potential for him to meet Messi in the final for the first time since 2009 remains and would represent a dream come true for UEFA and broadcasters worldwide. Ronaldo's performance against Atleti showed, in his words, "why Juventus signed me." The Old Lady's vice-president Pavel Nedved said they were neither happy nor unhappy with drawing Ajax in the last eight. Ajax's own magnificent comeback at the Bernabeu serves as a warning. Erik Ten Hag's talented side want this journey to last as long as possible because they know that at the end of it the likes of Frenkie de Jong and Matthijs de Ligt are leaving Amsterdam. It's a trap-game and Juventus will have to play better at the Johan Cruyff Arena than they did at the Wanda. Priced @ [4.6], the second favourites should be OK and will likely have wrapped up the Scudetto by the time Ajax visit Turin for the second leg. But one of the trends of the Champions League in recent years is the presence of an outsider, an upstart in the final four. It's enough to think of Monaco and Roma. This year it could be Spurs and it could be Ajax who are [4.1] to qualify. The Champions League feels wide open. The NBA markets itself as the place where the amazing happens but the same applies to this competition and the quarter-finals can't come quick enough.